Kellytoy has created a line of loveable buddies made from super soft marshmallow-like texture and polyester (and they're easily washable). 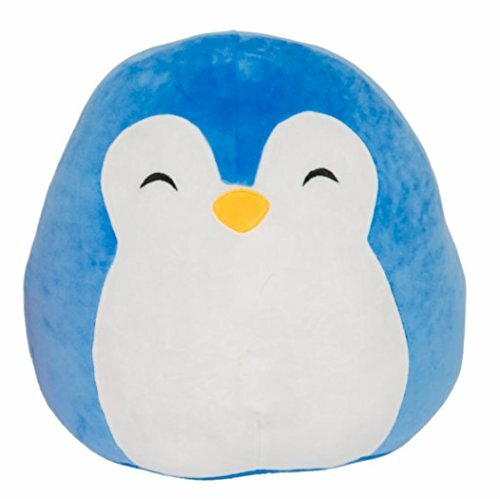 Are you ready to meet your new cuddly 16" friend Puff the Penguin? It's time to meet Puff, the tech-fanatic penguin! He is the internet's number one fan and is always searching for the newest thing. He's also into robotics, and has the most fun when he's either building or coding.